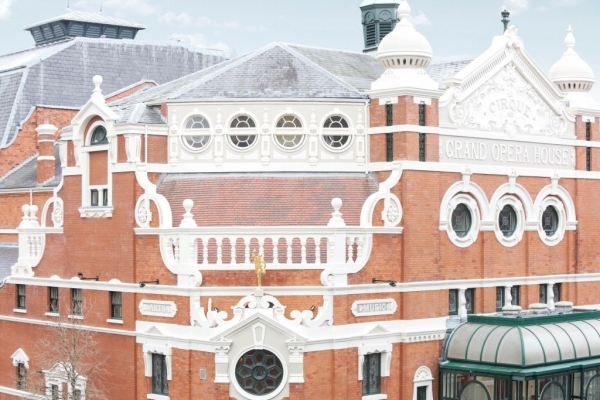 Consarc Conservation are delighted to have been involved with the recent exterior restoration of the Grade A listed Grand Opera House in Belfast. 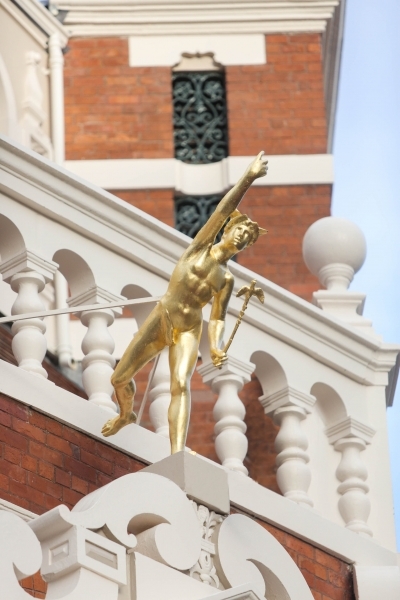 The works brought together excellence in skilled craftsmanship giving the building back its sparkle. We are currently working with the GOH Trust on the scheme for the interior restoration of the building which will be developed over the next 2 years.